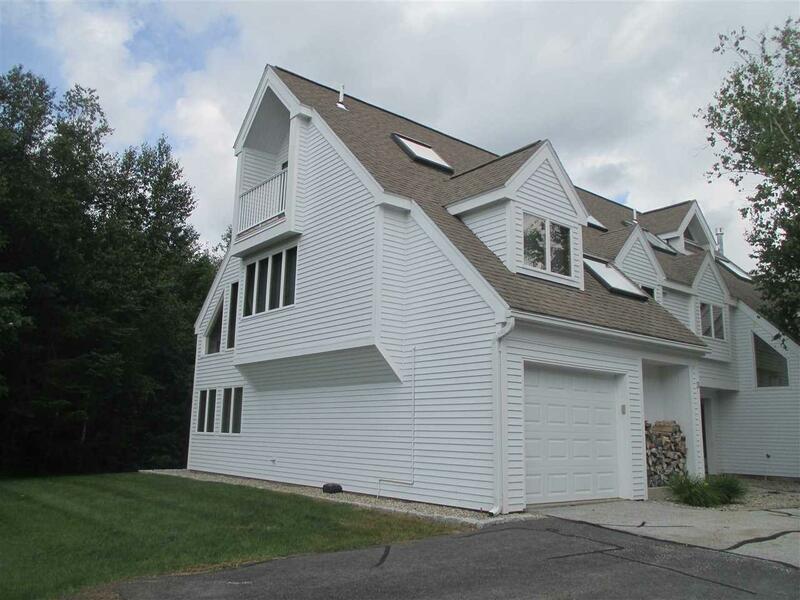 HIGH COUNTRY TOWNHOUSE AT ITS FINEST. One of the very best High Country locations is now available. Custom End-unit Design has many unique features. 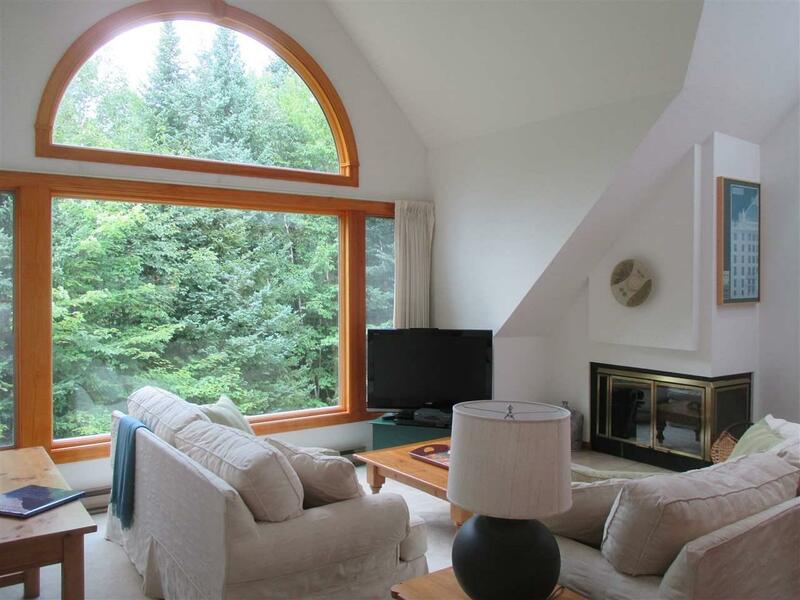 Many extra windows and skylights brings in plenty of natural light. 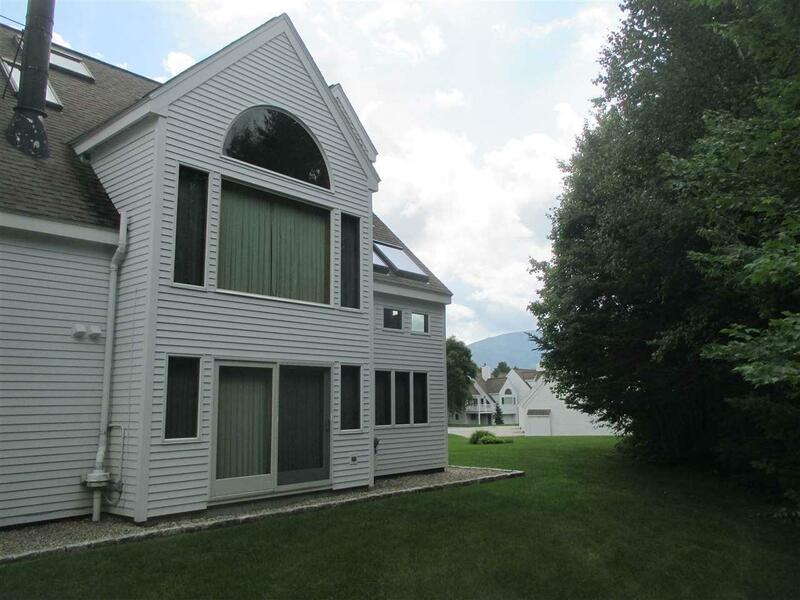 Adjacent to the White Mountain National Forest with magnificent views west toward the ski area in the winter. Views can be improved in summer with some pruning. 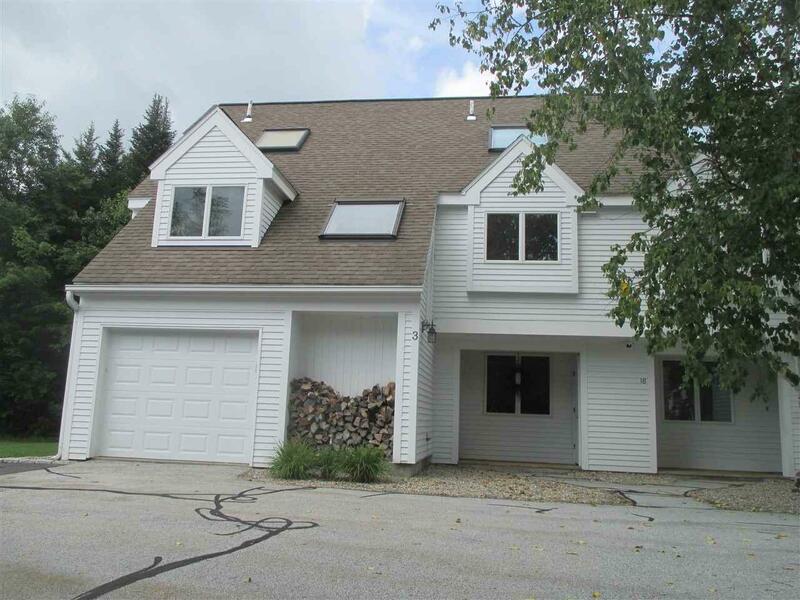 Coveted garage, Four bedrooms and three full baths makes room for all. Top-floor master suite includes a spacious bedroom with balcony and exquisite bath with steam shower and whirlpool tub. Most furnishings will stay and includes a transferable membership to the White Mountain Athletic Club with a $750 transfer fee.